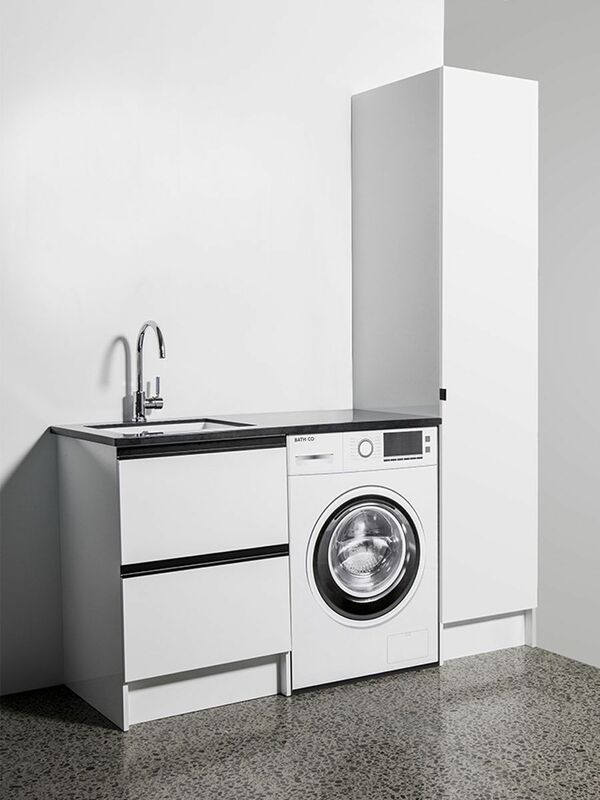 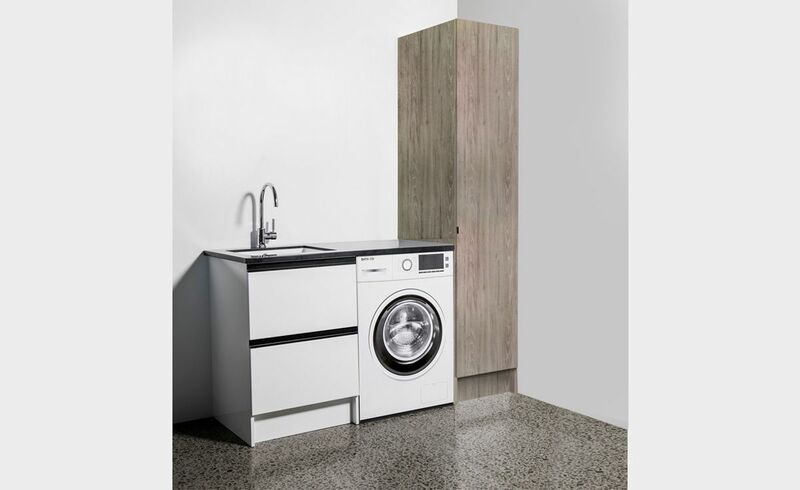 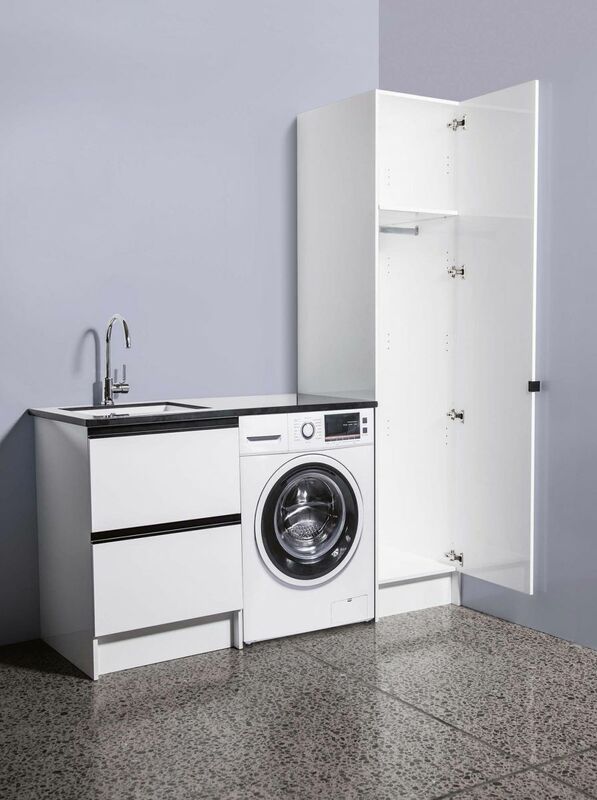 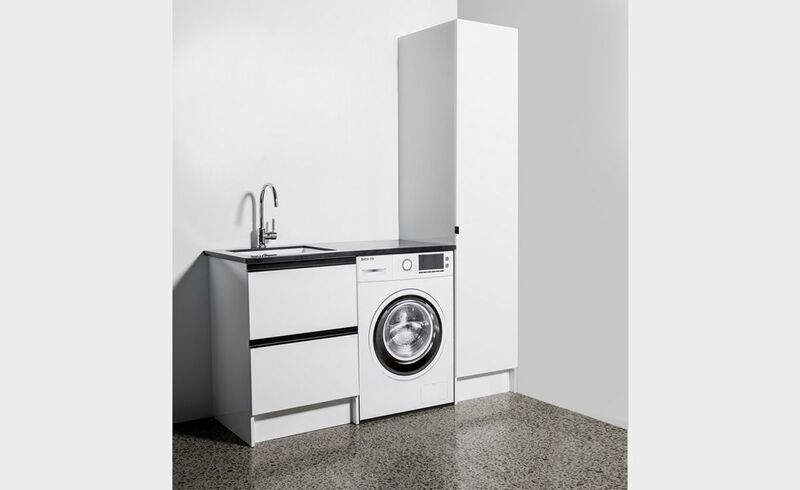 Finish designing your laundry space with stylish storage solutions using Tall Cupboards. Perfect for extra storage spaces to house all your daily essentials. Please specify which type of finishes you want for your vanity.